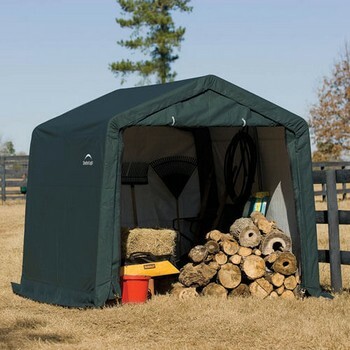 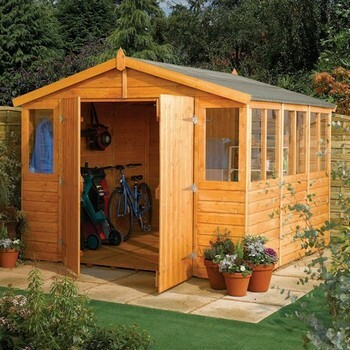 Rowlinson's range of garden buildings includes potting stores, sheds, workshops, greenhouses, shelterlogic shelters, summerhouses, cabins and garages. 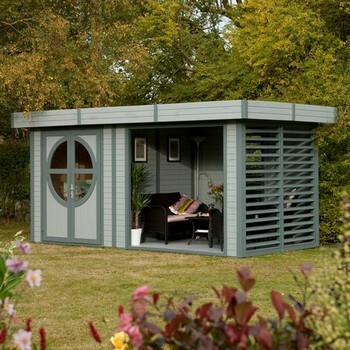 So if you are looking to add extra storage outside or simply create a place to relax there is something here for you. 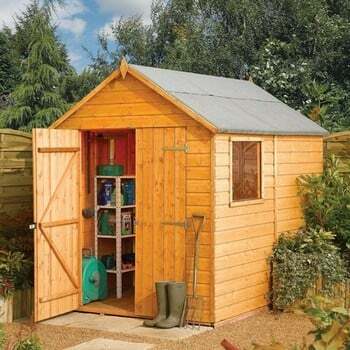 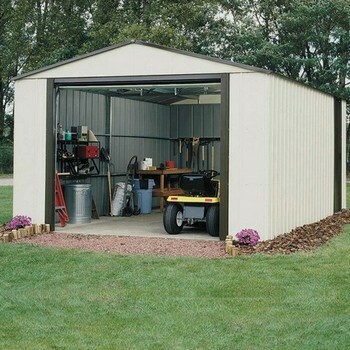 The avid gardener may choose a potting store or shed whereas the hobbyist or DIYer may prefer a workshop or garage. 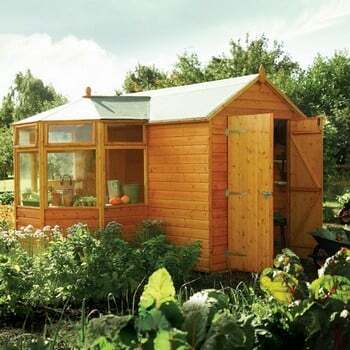 Those looking to simply relax may prefer either a cabin or a summerhouse. 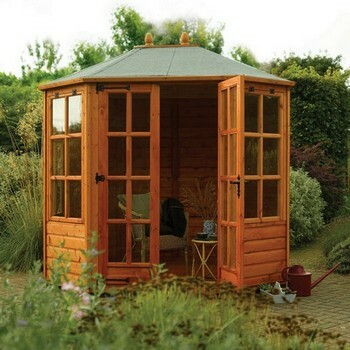 Rowlinson's Garden Cabins include the Marsden cabin, the Baltic Chalet cabin and the Kestrel cabin and their summerhouses range includes the Chatsworth, Octagonal, Arley and Eaton. 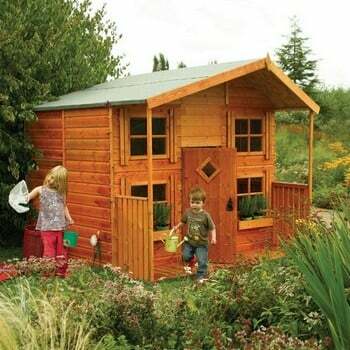 Rowlinson also cater for the younger generation too with a range of great children's playhouses that are all compliant with European standard EN71 for child safety.